Little sneak peek of a session I did this afternoon. We had to reschedule twice because of the smoke. It paid off when this morning dawned to actual sun and some fairly clear skies. Let's hope it continues! I've shot Logan more times than anyone else (well, tied with his sister.) 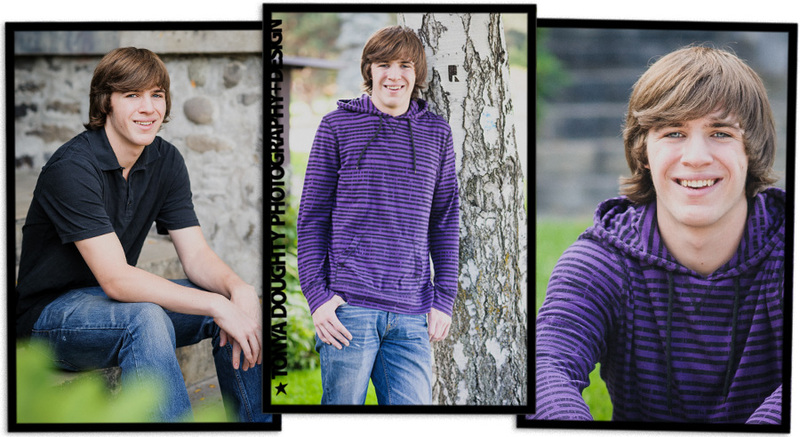 Several family and holiday sessions over the years and now he's a senior preparing to enter the Air Force upon graduation. Always makes me happy to hear plans that include military service. I grew up around the military lifestyle and I'm so grateful for those men and women who serve on our behalf. "Aim high" Logan! I've known Ally for probably 6 years. She is a close friend of my middle daughter, Carsey. Throughout the school years, she's been at our house so many times that we've given her an assortment of nicknames, just like we have our own kids. Her name is most definitely NOT Alexandria. But that's what we call her anyway. 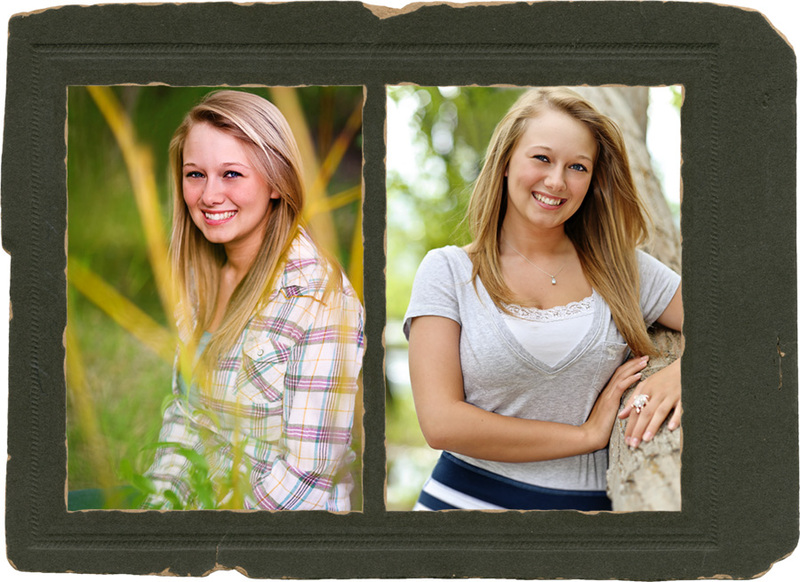 Her session went so well I ended up with the most ever portraits for a senior session. I usually like to give 20-30 for a mini session but after narrowing it down to just the best, I could easily go over 50. That's if I narrow it way down. Apparently, the girl can't help but take a good photo. Love ya, ALEXANDRIA. Meet Ashley. I got to meet her yesterday afternoon and had a great time getting to know a little bit about this easy-going, friendly, genuinely nice, high school senior. We spent some time exploring the East Wenatchee Apple Capitol Loop Trail park area and found so many gorgeous, natural areas that perfectly suited her personality. Here's a little peek because I know she's eager to see how it went. 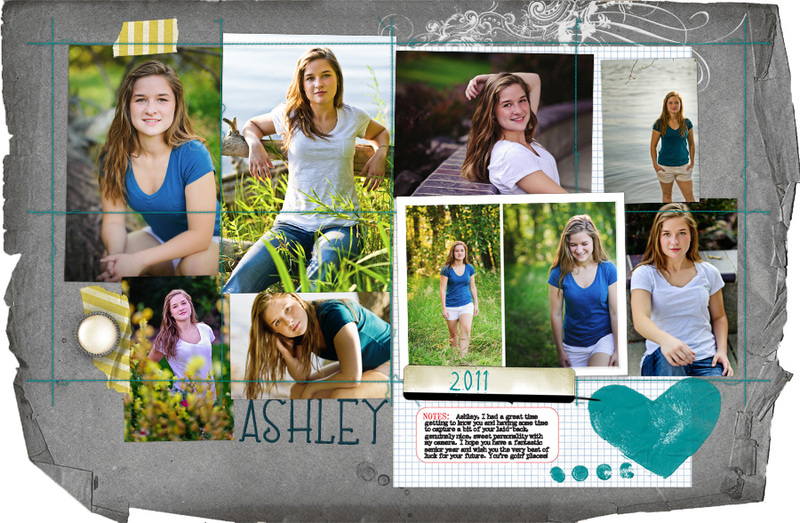 See, Ashley, I told you you photographed well! Especially to my middle little (the blonde with the sunglasses, below.) Carsey, we are SO PROUD of you. You had to work very hard this year to pull off what seemed almost impossible last Fall. You are awesome. You ARE amazing. Remember Molly? A delightful senior with a bright future, I got to meet and shoot Molly last Fall and again this Spring as she opted for a "split session." It's a great way to take advantage of different seasons and moods. A whole school year has gone by and Molly is eager to begin the RN program at WVC this fall. I'm always excited for "my seniors" after spending some time with them. I get to hear about their plans, their hopes and mostly that barely contained excitement of the great unknown, of growing up and OUT; out on their own with new adverntures and opportunities and all that possibility. It's contagious and probably my favorite part of shooting seniors: I always leave with a healthy dose of that optimism.